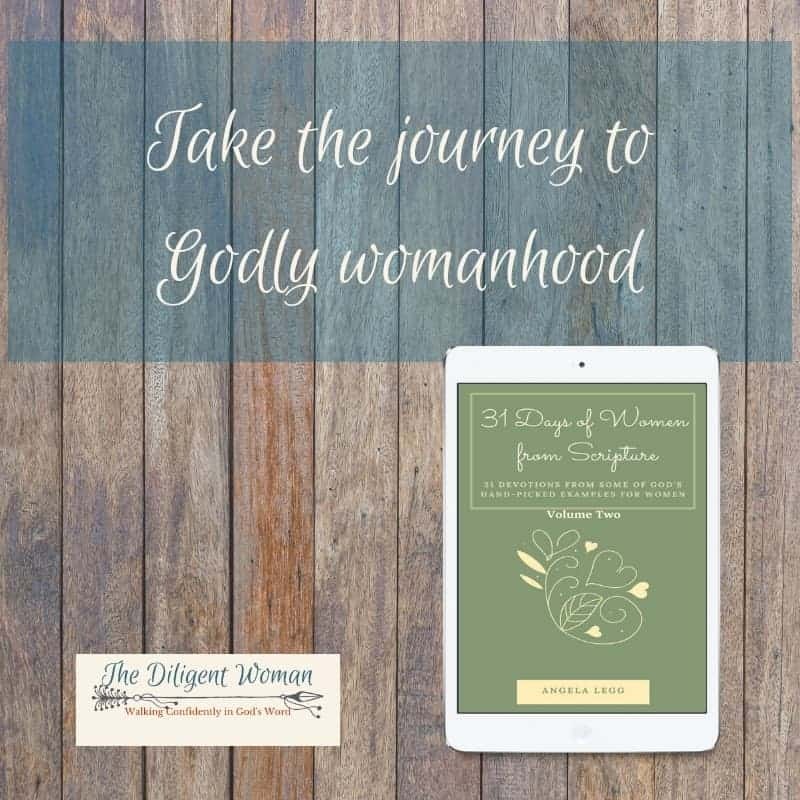 31 Days of Women from Scripture Volume 2 is a journey to learn from the women God chose as examples for women in every generation. Delve into God’s word and learn how to grow into a woman after God’s own heart, full of the confidence that can only be found in Him. Study 45 women from the Old and New Testament. Learn how they are just like women today, with the same issues and choices.